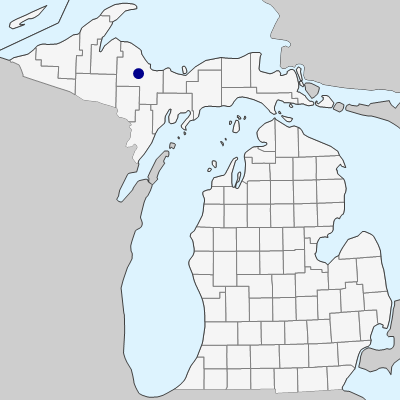 Native southeast of our area; sometimes cultivated, and apparently escaped to rocky forests and hillsides in the vicinity of Marquette, Marquette Co. where first collected in 1959. MICHIGAN FLORA ONLINE. A. A. Reznicek, E. G. Voss, & B. S. Walters. February 2011. University of Michigan. Web. 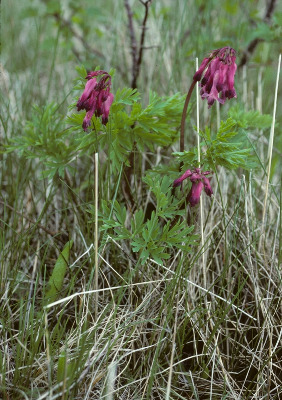 April 22, 2019. https://michiganflora.net/species.aspx?id=1892.